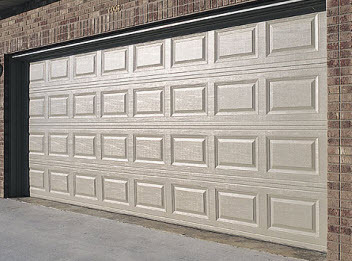 Super Tech Garage Door Service has been proudly serving the good people of Texas since 2008. We are licensed, insured and certified in all areas of our trade. At Super Tech Garage Door Service, we believe that proper installation is the key to a reliably performing garage door system. Garage door springs and cables are under high tension and need knowledgeable and experienced hands to avoid problems and accidents. Let one of our trained technicians do the installation or replacement for you! And if your garage door needs repair, it’s best not to wait. Super Tech Garage Door Service can quickly get to your home or business to fix it. 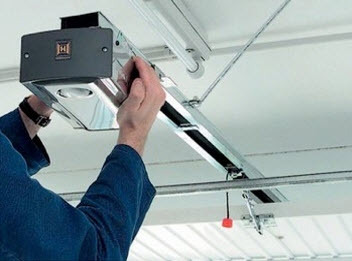 We will not only repair any parts that aren’t working as well as they should; we will also inspect your entire garage door system to make sure that it works properly and safely. 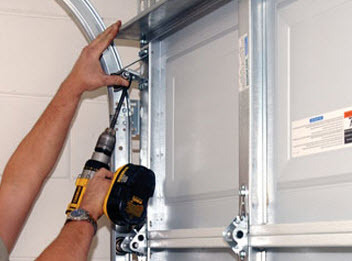 Whether your need is residential, commercial or industrial, we provide a complete range of garage door services. Contact us today for expert garage door services in Waco, Killeen, Temple and Corpus Christi, Texas!